How to Use Instagram for Digital Marketing? Instagram is one of the popular social media platforms. It is necessary to understand how it works and how everyone can leverage Instagram for digital marketing. Social media has become a vital pillar in today’s digital marketing world. However, the dominance of Facebook and Twitter isn’t the same as it used to be almost five years back. One of the major reasons is the new social platforms that have come out such as Instagram and Snapchat. Please understand that every step you’ll read in this blog post is interconnected and ignoring single one of them might not help the overall impact. One of the major hiccups people have on Instagram is that they aren’t sure about their niche. As a result, they keep posting whatever they think might work. Testing is a different thing then blinding posting stuff on Instagram. 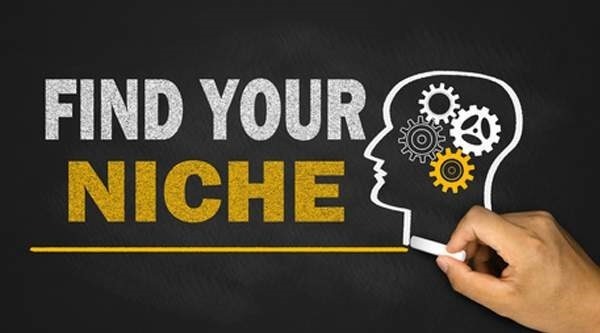 Understanding your niche means that you should try to come up with a plan based on your favorite area of interest – if you’re passionate about motorbikes, then you don’t have to publish landscape photography on your Instagram account along with motorbike pictures. People mix things up on Instagram because they don’t understand their niche, especially if a random post gets likes or comments for any reason. The idea is very simple: sit down to think what you’re interested in, and then use that interest/passion on Instagram. Digital marketing doesn’t work without creating content whether it’s Facebook, Twitter, or YouTube – so Instagram is no exception. You have to make a good Instagram posts to attract, engage, and convert the audience to take certain action. Every step has a relation to the other step. If you understand your niche, this means your valuable content is meaningful to the audience – if the content is really helpful, they (audience) would respond to you via likes and comments. It gives you an opportunity to interact, share ideas, and build a community around your Instagram account. When it comes to digital marketing, Instagram has its significance because of the attention that it has. Remember that millions of users use this social media every month. So if you’re not creating something helpful for your audience, they’d either get distracted or the new audience would stop coming to your account. Even if you plan to make money on instagram, creating a great content which can generate shares, audience and interest is very important. Unlike Facebook, One of the growth hacking techniques that many Instagram influencers recommend is posting on Instagram multiple times a day. It means that you need to put out a lot of content on a weekly basis. It leads to the point that you need to continuously create such a valuable content that you could post as well as impact the audience. It’s not easy to maintain the quality along with the quantity – but that’s how it works. Once you come up with a plan/system, it would become easier. If you can’t post three or four times a day, then at least, try to post two times a day. One of the success secrets of Instagrammers is that they post multiple times every day. If you want to win at this, then you need to follow this point that you need a good amount of content to post on a daily basis. Digital marketing is often framed as online advertising, but in reality, it’s a combination of a lot of things such as content publishing, engagement, and advertising. Similarly, if you want to make the most of your Instagram, then don’t just focus on the pictures of Instagram. Instead, try to utilize all forms of content on the platform such as videos, stories, live stream, and pictures. A lot of people just upload pictures/images on Instagram and think that the basic function of Instagram is to share pictures and engage the audience through pictures, so they just need to focus on that. In fact, if stories and videos won’t matter at all, then these options weren’t around. 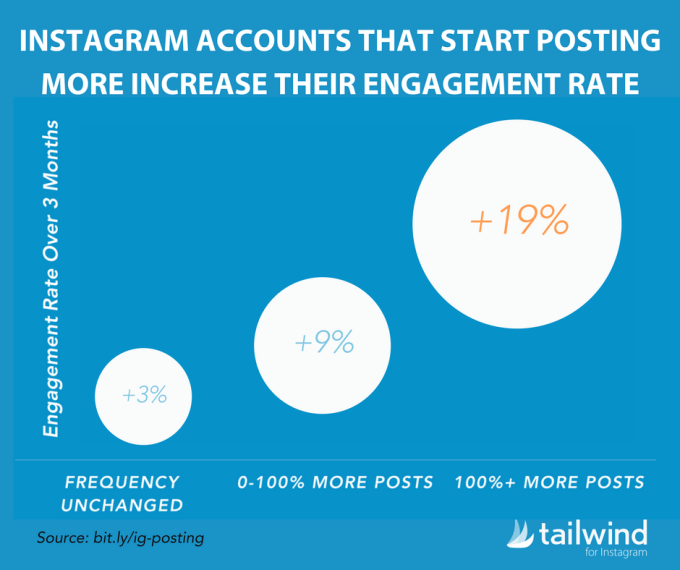 It’s not easy to say that how Instagram’s organic reach or algorithm works. So to maximize the marketing efforts, you have to utilize the other available options, especially Instagram stories. Don’t ignore the video either. Lastly, Instagram has a live video streaming feature which a lot of people don’t use for obvious reasons that they don’t feel comfortable in going live on video. Many of us think that they could make a mistake in the live video session or something weird might happen, and it could impact the brand. On the contrary, live streaming is more of a casual thing, and everybody knows that it’s a live stream and things happen in live streams. Always try to come up with a proper message in mind whenever you go live on Instagram. The purpose of sharing all these Instagram options is that one shouldn’t be ignoring any of the tools that Instagram has to offer. Digital marketing isn’t about an instant transaction, but rather about brand positioning and relation building. So utilizing these tools would essentially help you achieve those goals. As we have understood by this point that digital marketing doesn’t mean just online advertising or just building an impact on a single social media platform. Instead, it’s a combination of different online strategies that help a brand or individual to build, engage, and attract the audience. If you want to grow on Instagram, then you would have to do a lot of experiments with your Instagram account. Not only does it mean that you would have to keep testing out the content styles in forms of your Instagram content, but it also means that you would have to experiment with the posting patterns. For example, if you don’t use any hashtags in your Instagram post, then it’s a big mistake. Always use them on Instagram. Not only do you need to use hashtags, but you also need to test out different hashtag sets to figure out which ones work better for you. Similarly, you have to test out the posting time that when your audience responds better when you post whether it’s in the morning, afternoon, or evening – start noticing that and try to post during those timings. Lastly, you should also keep an eye on the frequency of your Instagram posts – see that if you post once a day, then how many people respond (through likes and comments) and how many new followers come daily or weekly, then notice if you post more than once every day, then how it works for you. Instagram is a great social media platform for brands and individuals. 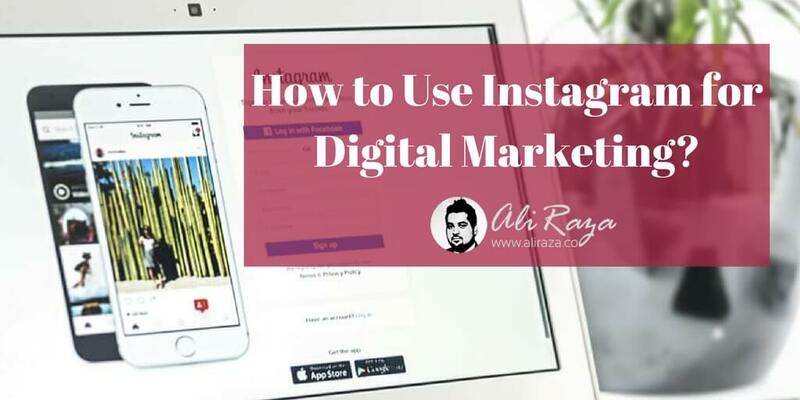 If you’re trying to get attention, market your products, and build an audience on the internet, then Instagram is one of the platforms you should be using if you want to start your digital marketing campaign. What else would you add to this Instagram tutorial? 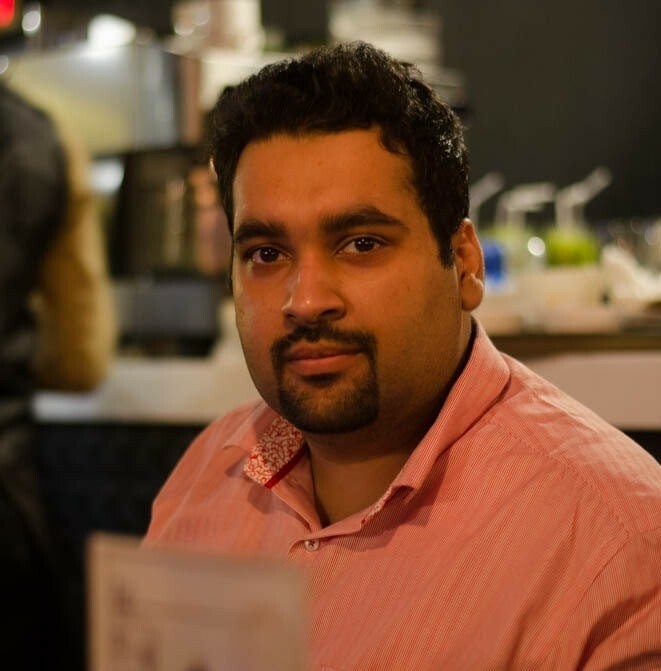 A lot of digital marketing enthusiasts would read this blog post. Leave a comment to interact with others. Thanks for the great article! Just love your content. Can you please tell me why now a days web 2.0 site indexation rate is low? I have used Paid Indexing, URL Submit option but none of them is not working. Can you please suggest any kind of tips for indexing links? Apologies for being late as your comment was shown as Spam. onehourindexing.co is a good link indexing service which i recommend.